The purpose of this column is two-fold. First, it is a blatant attempt at a self-serving promotion for the Kickstarter project – Kendamatron, which I, along with my team, recently launched. The second, is to share my thoughts on the broader idea behind crowd funding, that many people may never have thought about. 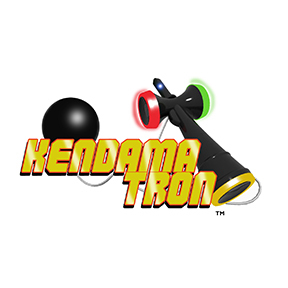 First, Kendamatron is a fun idea that we’ve been kicking around for a few months. 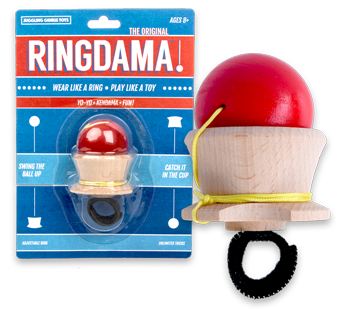 Kind of a mix between the game Bopp It, and Kendama. It seems like a great idea to me and my team and we figured we’d give it go. We created some fun rewards that lets people be a part of it on a level that fits their budget. Hopefully you will have a look and want to be part of it. You can see the Kickstarter video here. The second thing I want to address is the reason for crowd funding. Like some other companies that have done crowd funding projects, we could afford to fund this entirely ourselves. Some people have seen this as disingenuous, assuming that crowd funding is just for start-ups that have no money. While this is true in some situations, in others this is not the main reason for the campaign. Crowd funding can serve a host of purposes in the life of a product. One, it can serve to raise awareness of a product concept before the product is even produced. We’ve already gone a long way in educating people about what Kendamatron is. Explaining a new product is sometimes a real challenge, crowd funding basically provides a platform to to get a jump on that process. Another purpose is market research. Is this really a good idea and will people be willing to pay money for it. While it doesn’t necessarily indicate that it’s a product people will or won’t buy in the store, it does give you an idea of the overall appeal of the product. Third, is the obvious reason, it helps raise money for the development of the project. Just because an individual or company can fund a new project directly, does not mean it is the best option. Many companies fund product development themselves, or through investment or even loans. Crowd funding is just another option in how to plan for the expenses associated with bringing a new product to market. It’s important to keep in mind there are mitigating factors in the success of a crowd funding campaign that might have nothing to do with the strength of the product idea. Such as, is the funding campaign well designed? Does it reach the prospective target audience? Has it been launched in the right way at the right time. All these things will factor into the success of a campaign. Failure to fund a project might be an indication of a poorly executed project, or it might indicate that the idea wasn’t so great in the first place. I think in its entirety, crowd funding is a great tool to help answer a lot questions about the potential success of a product beyond just funding. I don’t think it is definitive in and of itself, but a valuable piece of information worthy of consideration along with other factors. Oh, and look at our page and consider backing Kendamatron. 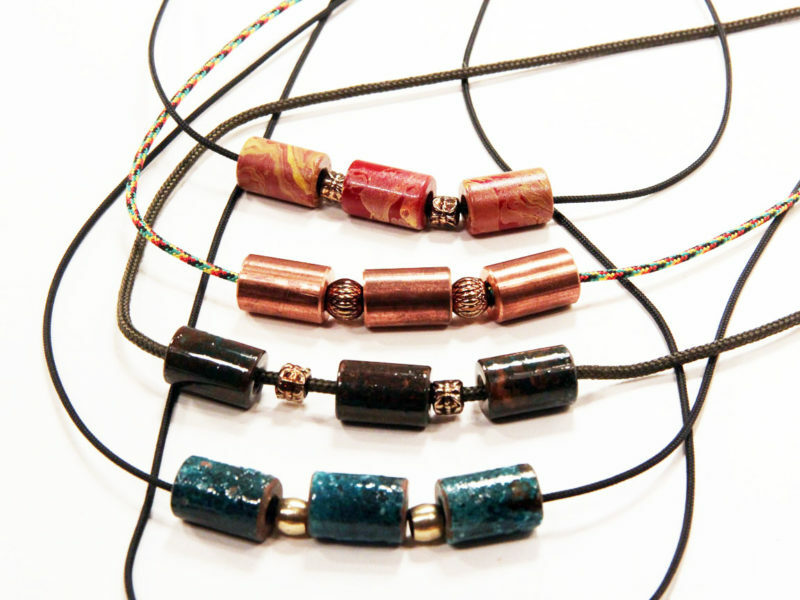 You get some cool stuff and can back it for as little as $5! You can also find Kendamatron on Facebook.